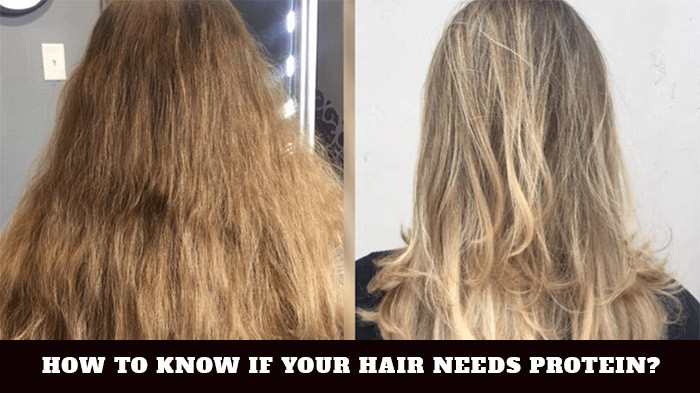 Home » Hair care » Is Protein Good for Your Hair? Even if you don’t know it by now, protein is fundamental for all organs in your body. Whether you use it internally or externally, protein brings a lot of good things to the table and you should never forget about when trying to improve your health. Protein and hair- what’s the connection? Should you use internally protein for your hair? Is external use of protein good for your hair? What about the protein-rich foods? Do they count for hair growth? How to know if your hair needs protein? Is protein good for textured hair? Protein is fundamental for the healthy hair. 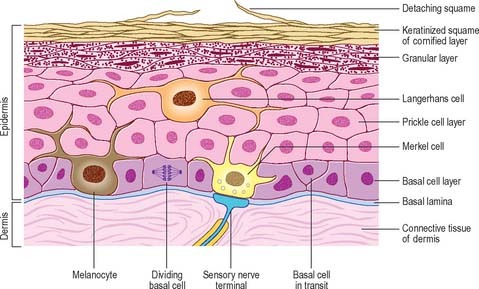 Keratinocytes are producing keratin, the protein that is fundamental for hair growth. when you’re not having enough of it in your diet, you may experience hair loss and notice how your hair gets all dry and brittle. Loss of protein on the cause of several hair-care products or various medical conditions may cause the damage of your hair. Protein is also related to your hair’s texture. A study published in the “Journal of Investigative Dermatology” reveals how IGF-binding protein 5 works, no matter if your hair is curly or straight. Therefore, the shape of your hair is also protein-based. It seems that ingesting a specific type of whey protein is going to benefit your hair. Dr. Lawrence Shapiro lead a study in 2010 about the effects of ingesting a whey protein beverage formulated with concentrated whey protein and several nutrients. 100 people took part of the study and 94 of them noted improvements on the hair. The people in the study also noticed that using whey isolate (which is a more processed kind of whey protein) may damage your hair. There are many hair-care products out there formulated with protein. The use of protein in this kind of products is going to add nice shine to your hair, but also it’s going to strengthen the hair and eliminate the static. Even if protein-based products aren’t going to thicken a fine hair, it’s still going to improve its health. The market also gives you products with protein that coat the surface of your hair, without penetrating the hair shaft. In order to get real results, the shaft would have to take in the protein. You can use heat with these protein-based products for better penetration and full use of protein. Many specialists out there highlight the importance of omega-3 fatty acids for the scalp. A healthier scalp means a better chance for hair to grow faster and thicker. Salmon is a very good example of food loaded with this nutrient. If you are a vegetarian or simply don’t go for fish, you should consider taking some flax seed oil for getting the protein your hair needs. Try to eat a lot of kidney and navy beans that contain the protein. Lean chicken and eggs are also an important source of protein. It’s quite common for the high porosity hair to tear and present gaps in the strands, as they increase the risk for damage. The tears and gaps are going to make the hair absorb way too much water, which is only going to lead to more tangling and frizz. If your hair is color-treated, the hair color is going to fade a lot sooner too. You should fill in the gaps with some protein treatment to make the strands stronger. A protein treatment is going to nourish the hair, giving it the vital proteins it needs and sealing the gaps. Once your hair goes flat, stringy or limp, you shouldn’t wait any longer and start a protein treatment for your hair. your hair should be full and healthy and when it drops, it’s a sign it needs something. And it’s protein what your hair needs as it’s going to bring your strands back to life, eliminating dullness and flatness. 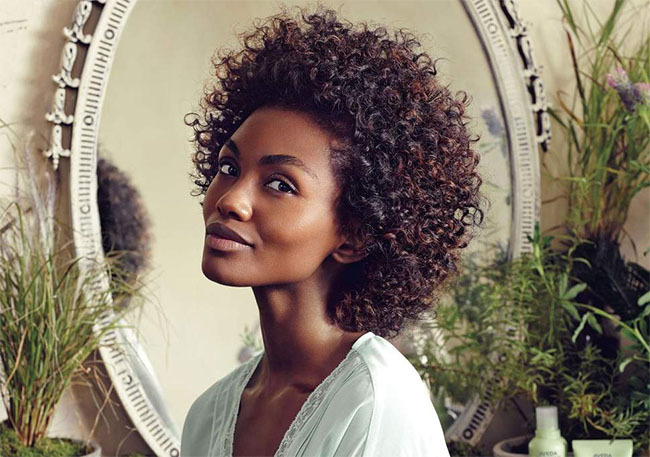 When your hair has lost its natural curl pattern or it’s difficult to curl, the poor elasticity of your hair may be the main reason. A hair that lacks elasticity is a hair that could use some protein treatment. In order to determine how is the elasticity of your hair, you may take a strand of your hair (attached to your head, of course) and get it wet. Stretch the wet hair strand. If it’s going to bounce back to its original length and not break, you shouldn’t worry about its balance and elasticity. On the other hand, you should worry if the hair strand doesn’t bounce back and even breaks, looking limp. Boosting the protein level in your hair is only going to improve its elasticity, which translates into bouncier and easier to handle hair. The formula of the hair color is typically changing the texture of your hair. when you’re coloring your hair on a regular basis, the bonds of your hair may break, leading to split ends and damaged hair. you should give your hair color a stronger base with a protein treatment before the color application per se. this extra mile is going to keep your strands nice and strong throughout the whole chemical process that hair coloring truly is. If your hair has a strange feel to it, you should step in and do something about it. Your hair may feel sticky or gummy, which typically means its internal support system isn’t functioning well. If your hair has been through a chemical process too often or if it was damaged, your hair is going to show you for sure. A support system that is weak translates into changes of the hair texture and weird feel of the strands. Go to your stylist for a protein treatment so that you reconstruct the hair’s support system and a better health to your strands. If your hair is textured, there are many ingredients that you may use for it, and protein is one of them. Everyone has gone through a bad hair day and getting to know some tips from the experts is never going to hurt. Your hair is made of 90% protein, keratin to be more precise so maintaining a healthy TLC is going to reduce the damage of your hair from the products or harmful habits that aren’t good for your hair strands. Protein is going to strengthen your hair and help your hair grow too, especially in the areas where the protein was lost from the heat styling or chemical process. It works by lengthening the growing (also known as “anagen phase”) phase of the hair, which translates into longer hair. A balanced diet that includes the right proteins suggested by your physician is also important for your textured hair. you can also use topical treatment for restoring the broken down areas that thermal, physical manipulation or chemical processes have caused in the first place. Now that it’s all clear why is protein good for hair, it’s also essential that you find the right product to use on your hair. the more you know about the difference between a protein-rich and a standard product, the easier is going to be for you to choose. For instance, a protein-rich product is going to be a lot about “reconstruction”, “repairing”, “rebuilding” and “strengthening”. You should be able to notice all of these terms written on the bottle. But it’s not only the marketing terms that give you an idea about the formula. There are also protein-specific ingredients within the formula too. A protein-rich product may be formulated with hydrolyzed protein as an active ingredient. The rule of thumb is that the ingredient with the highest concentration is going to be listed the first one. The concentration of ingredients is going to decrease as you go down the label so focus on the first ingredients. You should consider a protein pack or a light treatment when your hair is only minor damaged and keep the deeper treatments for the chemically treated or heat damaged tresses. Pay attention to your hair and make sure you only use the protein treatment according to your hair’s needs. Every 4-8 weeks should be enough, most of the time. PreviousPrevious post:Geranium Oil-Good for Your Skin, Good for Your Hair!